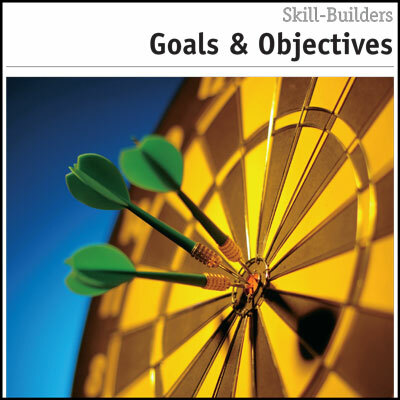 This Goals & Objectives Skill Builder will help you develop your skills by helping you set realistic goals, taking active steps towards achieving them. It seems that everybody has an opinion to give, or advice to offer, about setting goals and achieving objectives. The broad encouragement to set targets for education, work, recreation and even retirement suggests that goal setting is something you need to do all your life in order to be successful – or even just make progress. Yet most people still don’t set goals! Some consider the process a waste of time. Others have tried making New Year’s resolutions and quickly failed only to become discouraged. 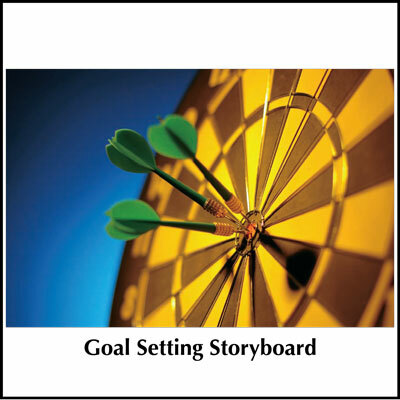 However, goal setting is a powerful tool when used purposefully. 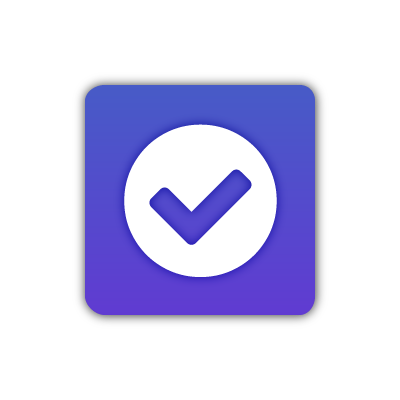 This Skill Builder will help you to develop your skills in this area, by implementing a process that helps you to set realistic goals and take active steps towards achieving them. 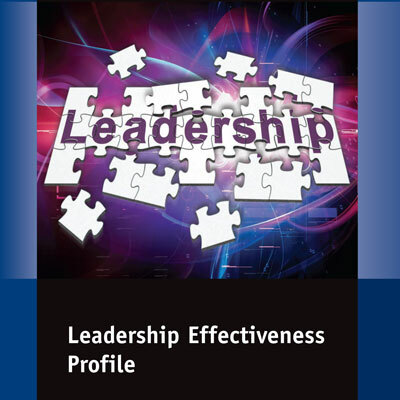 Other helpful resources in this area include the Goal Setting Effectiveness Profile and the Goal Setting Coaching Guide with Storyboard.